The Lagos State House of Assembly has forwarded a bill for the Governor’s assent, to regulate smoking in public places. Coincidentally, the Governor is said to be a nicotine man himself but, of course, this is not expected to have any bearing on the bill becoming law. 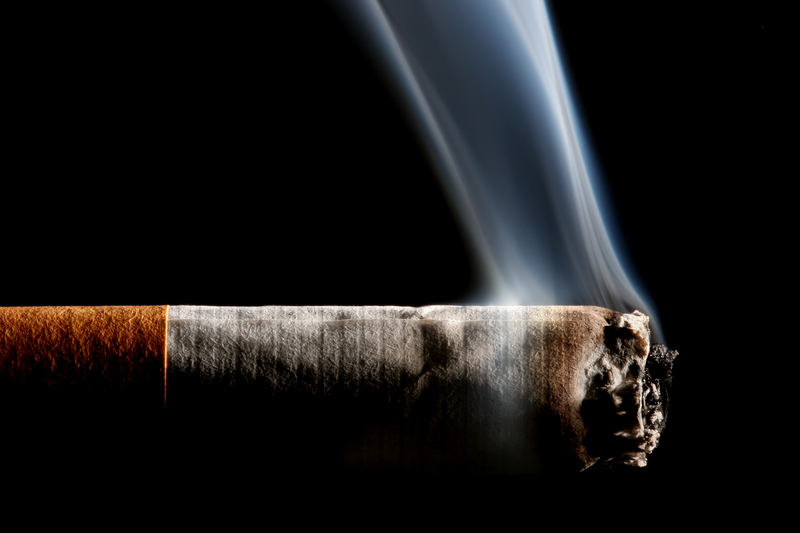 If you’re a smoker and live in Lagos, here are some of the things you need to be aware of. being in possession of any other lit substance in a form in which it could be smoked. Libraries, Museums, Galleries, Public Toilets, Hospitals, Creches, Nurseries, Day Care Centres, Kindergartens, Nursery/Primary/Secondary Schools, Public Telephone Kiosk or Call Centres, Public Transportation Vehicles, Private Vehicles which have more than one person inside, School buses, restaurants, Cinemas, Theatres, Concert Halls, Conference Centres, Exhibition Halls, Shopping Centres, Retails Shops, Factories and other non-domestic premises in which one or more persons work, Work premises, Lifts, Common Parts of Plats and Communal accommodation, any structure that is enclosed or substantially enclosed and is open to the public. That’s right. Your car becomes a public place once you’re carrying a passenger. “Public Places” also includes tertiary institutions, bars and nightclubs and hotels. You are however free to smoke on streets, roads, highways, etc. What is the duty of the Owner/Occupier of a Public Place? However, a section not exceeding 10% of the premises in tertiary institutions, bars, nightclubs and hotels may be designated as a “Smoking Area”. 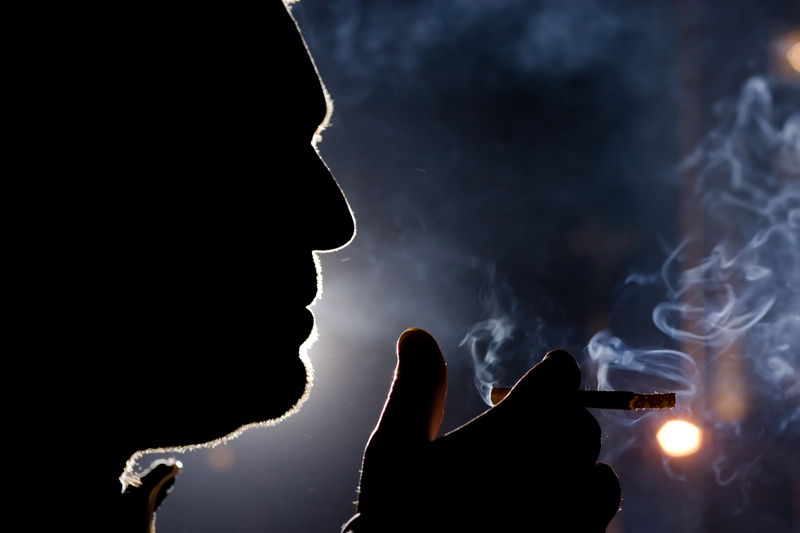 Smoking Contrary to Provisions of the Law: N10,000 – N15,000 fine, or 1 – 3 months imprisonment, or both, or other non-custodial punishment the Judge may deem fit. 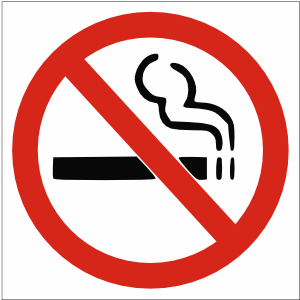 Owner/Occupier Default in Putting Signs Up/Installing Smoke Detectors/Stop People Smoking From Smoking: N100,000 fine, or 6 months imprisonment or both, or other non-custodial punishment the Judge may deem fit. If Owner/Occupier is a Corporate: Directors, Managers, Partners, Secretary or other person in Management personally liable to N250,000 each. Repeat offenders liable to N100,000 fine, or 6 months imprisonment, or both, or such other non-custodial punishment the Judge may deem fit. Smoking in the presence of a child under the age of 18 in such a way that exposes the child to any form of smoke or in any other way injurious to the child, makes the offender liable on conviction to a N15,000 fine or 1 month in prison or other non-custodial punishment the Judge may deem fit. Repeat offender liable to N100,000 fine or 1 year in prison, or both. LASEPA – the Lagos State Environmental Protection Agency. Hopefully, this means the police can’t go round sneaking up on people to extort them, but we’ll see. UPDATE: Governor Fashola signed the bill into law on Monday, 17th February 2014. No smoking of cigarette in public places thank God, Lagos state should look into, smoking vehicles and smoking generators too. Those two are more harmful than cigarette and in most cases owners of these machines are not affected.